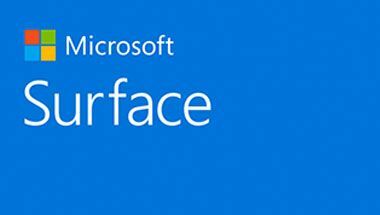 Microsoft Surface Showcase - Saitech Inc.
Saitech Inc. is an authorized Microsoft device reseller. A whole new class of device, one designed for the creative process. This stunning device comes with three different modes. 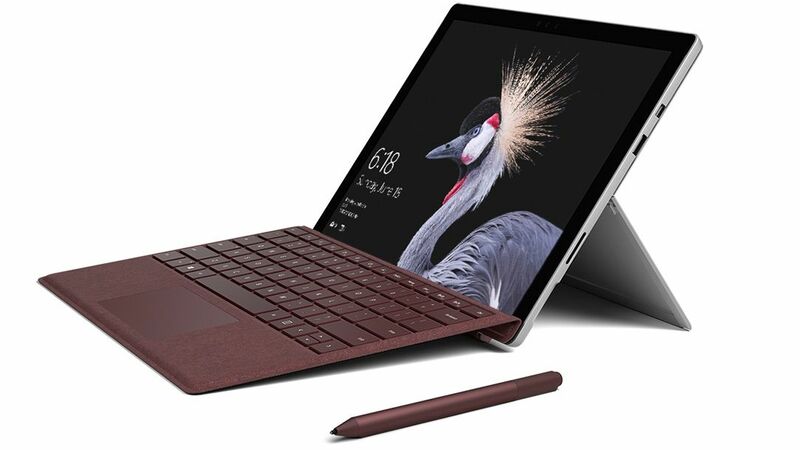 Lower the Kickstand — now featuring a deeper, next-generation hinge — to place Surface Pro in Studio Mode for the perfect writing and drawing angle with the new Surface Pen. The C-suite is all about strategy and big thinking. 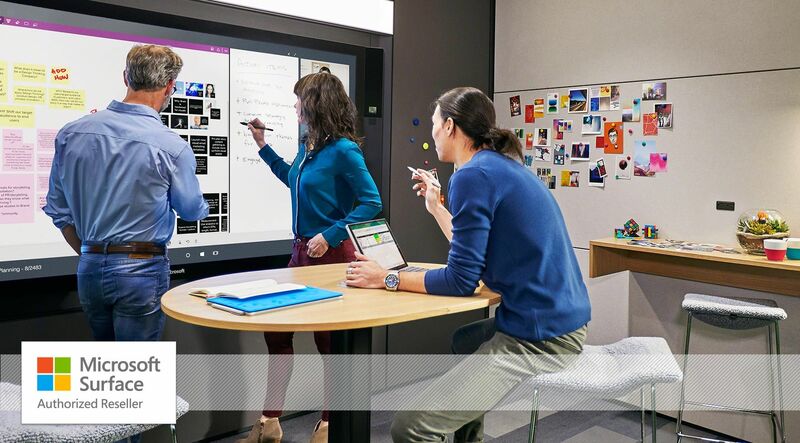 Collaborate better than ever; video calls feel like face-to-face. View multiple apps simultaneously for more informed decision. Sign documents on screen to action changes. Be productive with familiar workplace tools like Office. 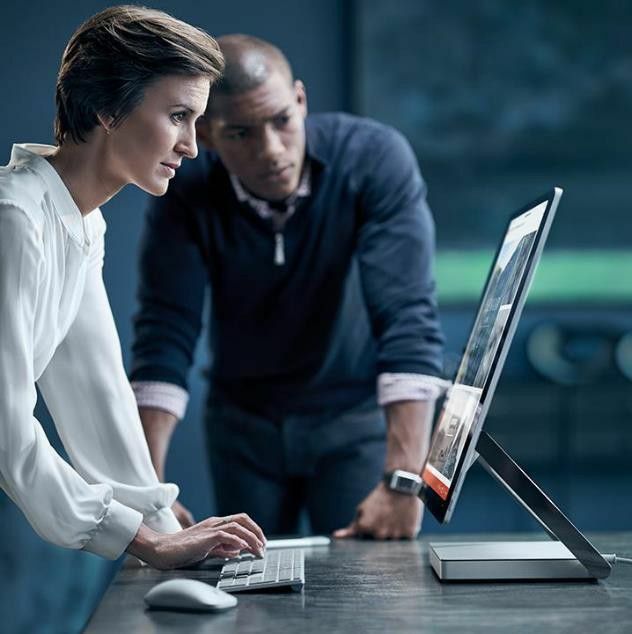 Professional software runs smoothly on Windows 10, which fully integrates with your existing IT infrastructure. 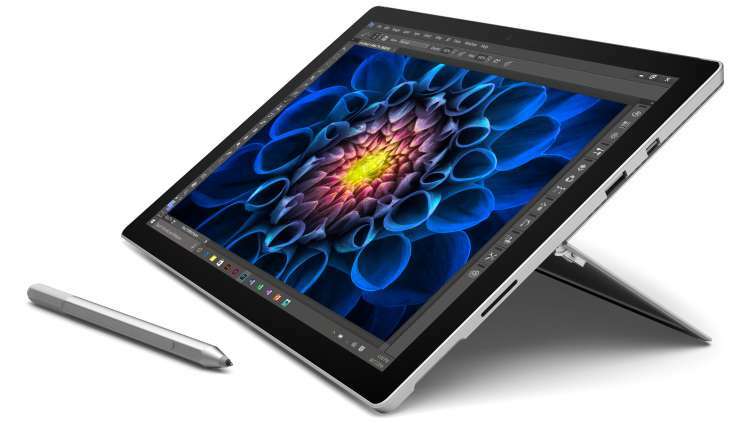 And Studio Mode brings creative applications to life with Surface Pen and Surface Dial. 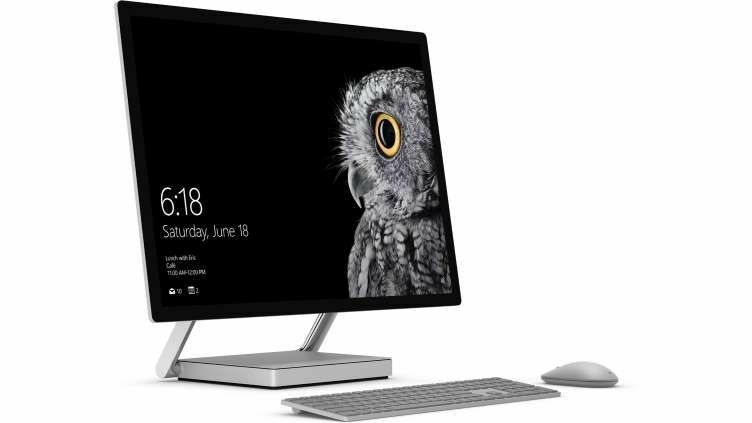 Surface Studio provides a totally unique environment for creatives to work. Fold down the display into an elegant drafting table. 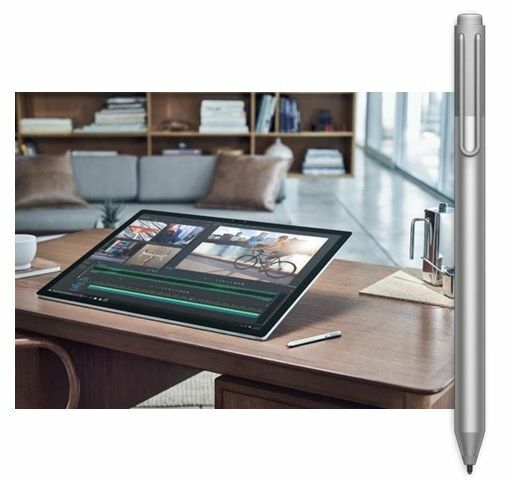 Use Surface Pen in one hand to sketch, draw, annotate, and conceptualize. Hold Surface Dial in the other to open-up menus and refine your creations. Digital images and designs require absolute on-screen precision. 28″ PixelSense™ Display to show every detail. Space to run four full-sized apps side by side. Folds down to the optimal angle for drawing on screen. Runs pro-grade engineering apps like SolidWorks and Autodesk. 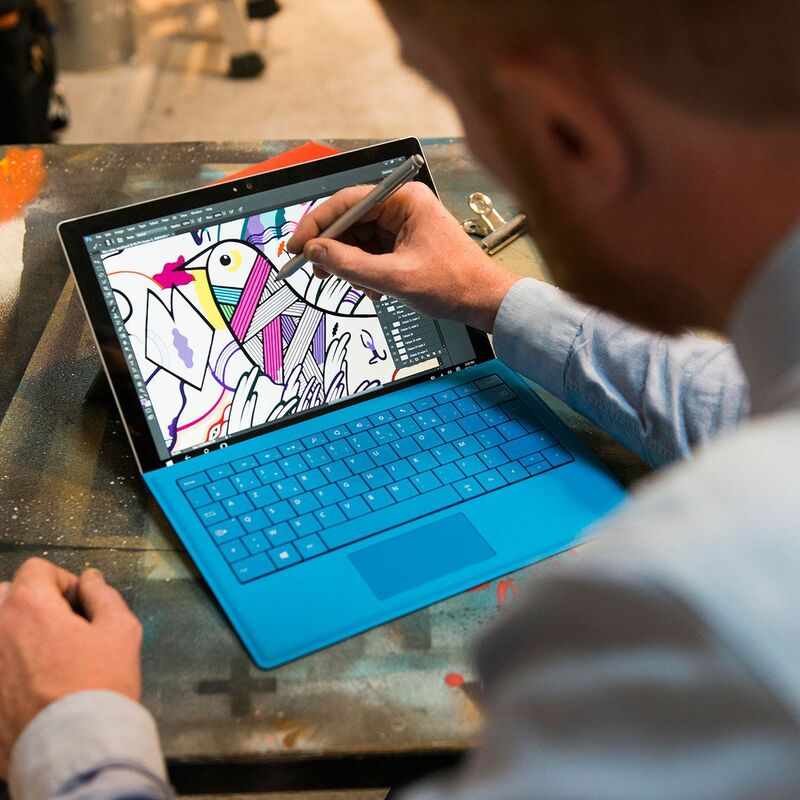 Surface Pen lets you draw on screen with the feel of pen and paper. An inking experience that feels as natural and fluid as pen on paper. Take notes, draw, and mark up documents. Sketch quickly and freely with 1,024 levels of pressure sensitivity and no lag. Open OneNote with just one click. Click and hold to launch Cortana*. Rest a hand on the display comfortably, worry-free with Palm Block. Surface Pen comes in the box with Surface.